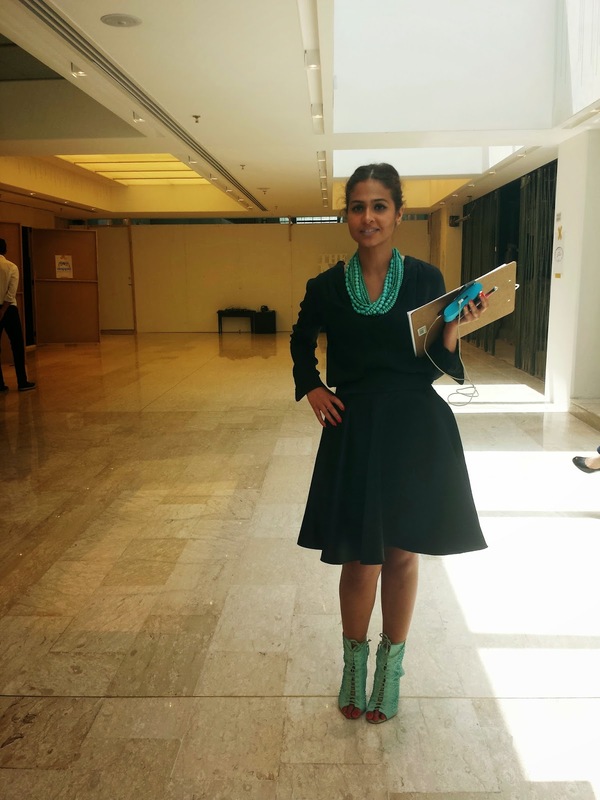 Representative of Al-Salhiya Company, Simple black outfit dressed with statement turquoise accessories.. 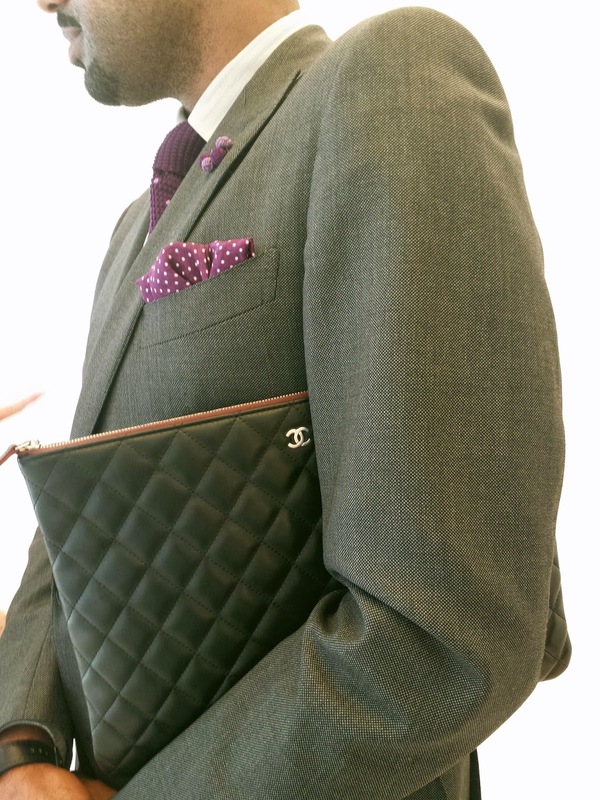 This dapper gentleman, in sharp suit and classic Chanel briefcase doubled as man purse..
Not too sure about man bags but he makes it work..
My outfit, I promise a proper outfit as soon as I have time.. This Chanel bag is gorgeous, It's has the classic appeal but not so classic..